If you want to learn the craft of storytelling, we have the best creative writing course for you. 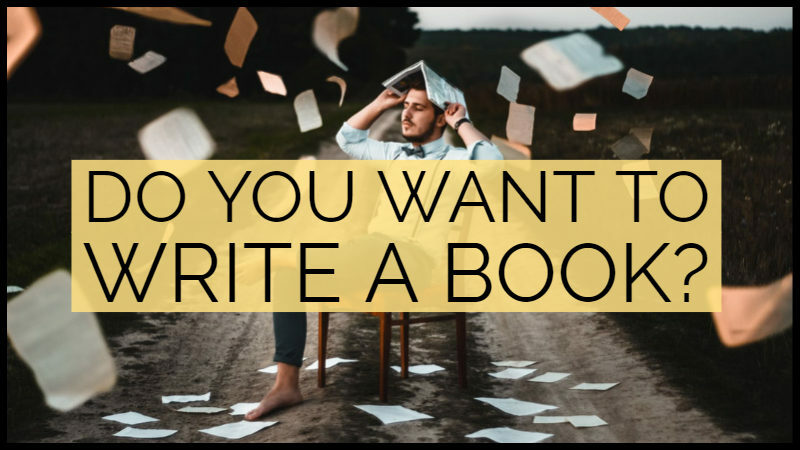 Learn how to write a book with us and make your writing dreams come true. You can apply what you learn to novels, memoirs, short stories, screenplays, blogging, and even to storytelling for business. We will teach you an easy-to-learn, step-by-step writing recipe that works. Our creative writing course is both practical and inspiring. We will teach you to take an idea and turn it into a plot. You will learn how to write a book outline. We help you create characters readers remember. You will learn how to show and not tell. You will learn how to pace your story. You will learn about query letters, synopses, and the new world of publishing. We will teach you to do this with plenty of practical exercises to back up the theory. Please mail news@writerswrite.co.za to get the full outline, including costs. If you want to learn how to write a book in Johannesburg, mail news@writerswrite.co.za to get the full outline.